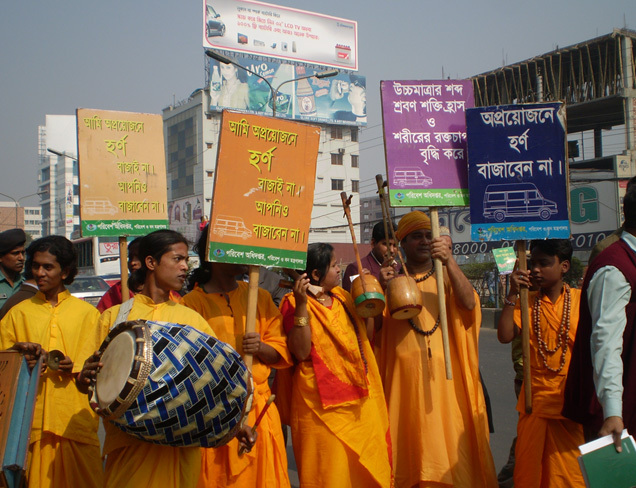 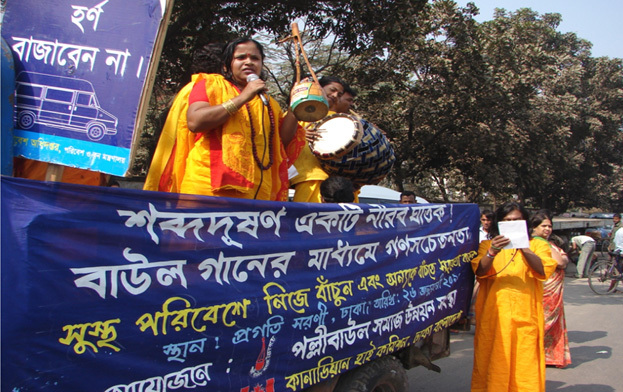 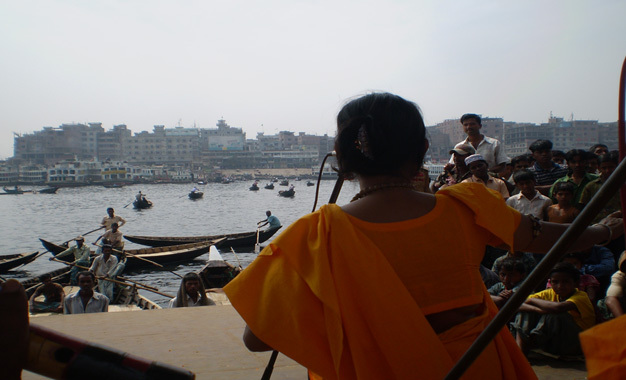 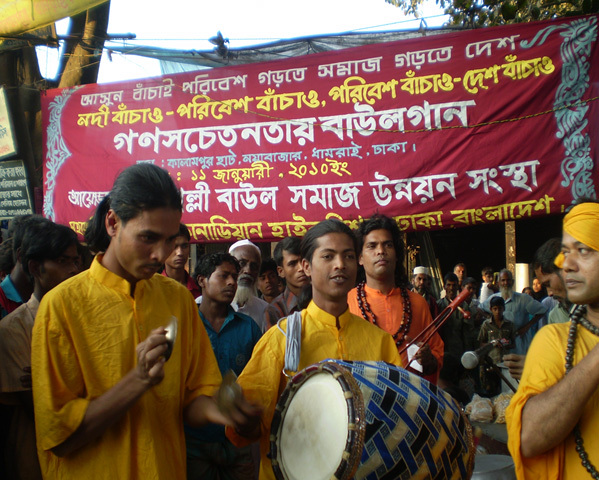 Promote Baul Community and Sensitize the Inhabitants of Dhaka on Manmade Environmental hazards through Baul Song (, Bad effect of Hydraulic Horn & Sound Pollution. 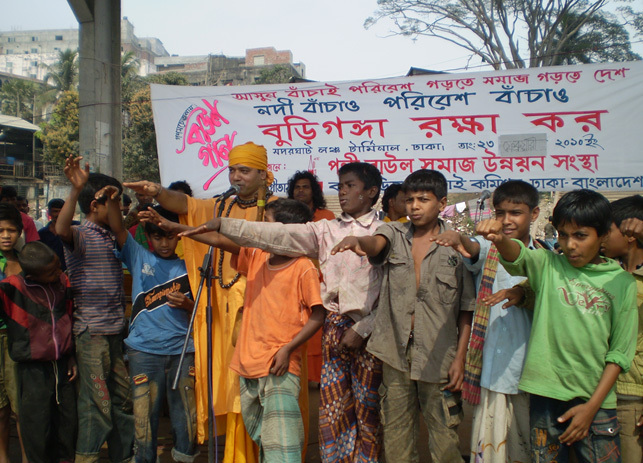 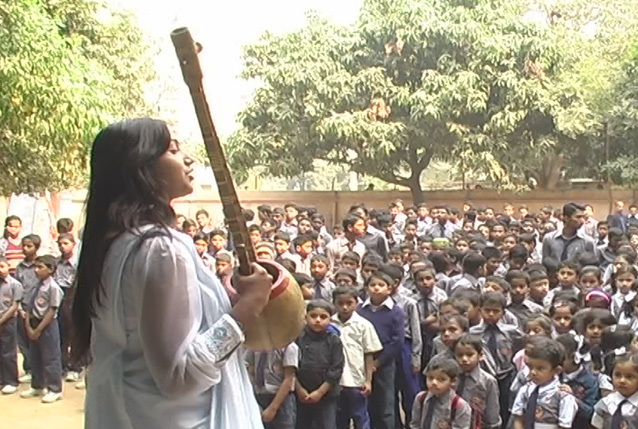 Save river, Save the environment, Save Buriganga� School on Environmental issue Students, Guardians & teachers. 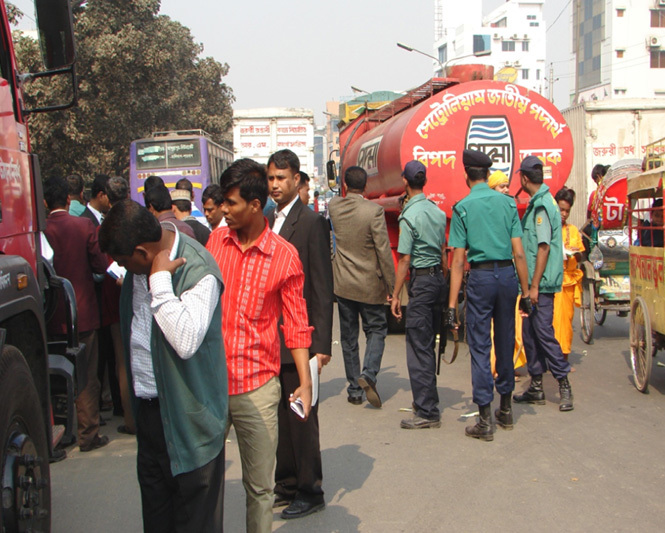 on Environment Pollution ,Garments Workers, Day Laborers, Small scale businessman on Industrial hazards Management. 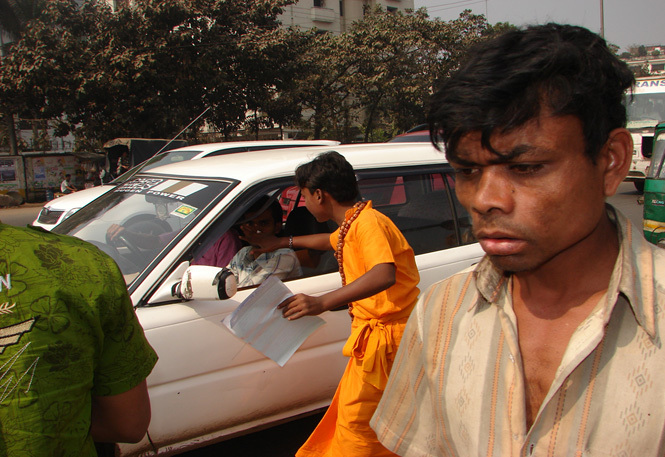 Leaflets were distributed among the Participants were present.